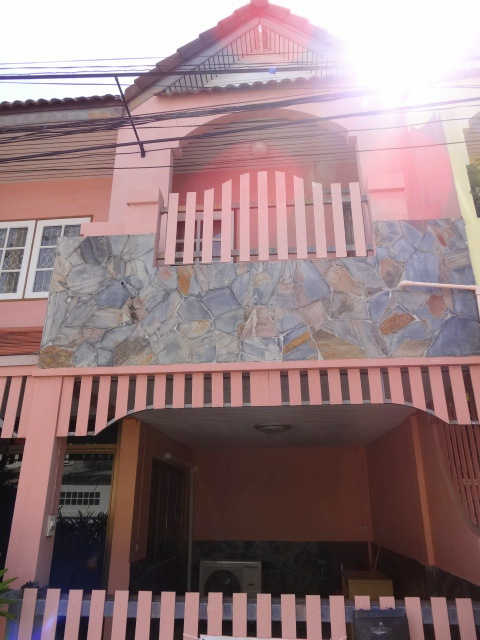 This townhouse is in a prime location in central Hua Hin -- only 250 meters from the beach, within 500 meters of Market Village & the new Blu Port Mall and Bangkok Hospital. This home is fully air conditioned and furnished as shown, including a built-in wardrobe in the master bedroom and a fully kitted out Western kitchen with plenty of cabinets and counter top space. There's a separate outdoor Thai style kitchen for cooking spicy food, and a dining area with a convenient hand wash basin. 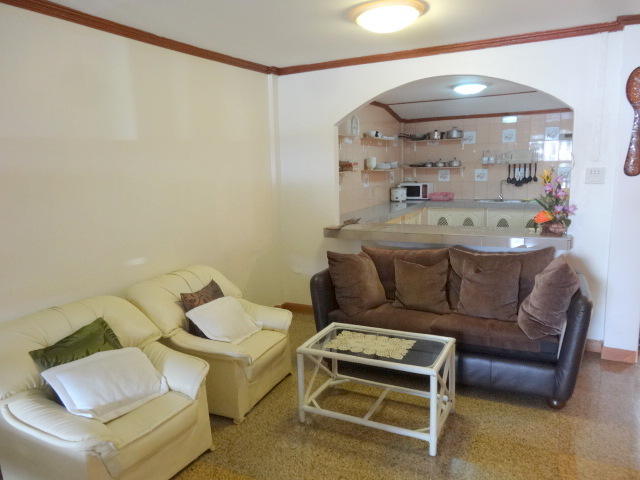 This property is an easy rental; the current owner has it booked for 6 months, earning 18,000 baht per month rental income with an option to extend the lease. The new owner can honor or cancel the contract.